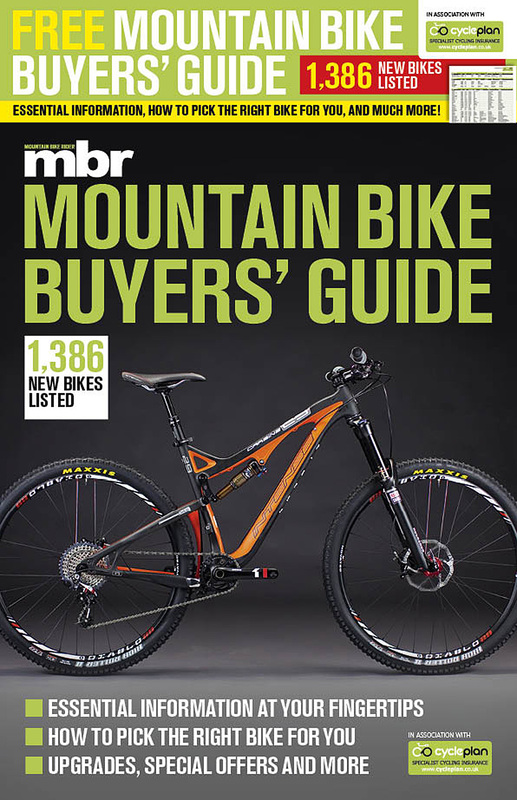 Looking for a new bike? 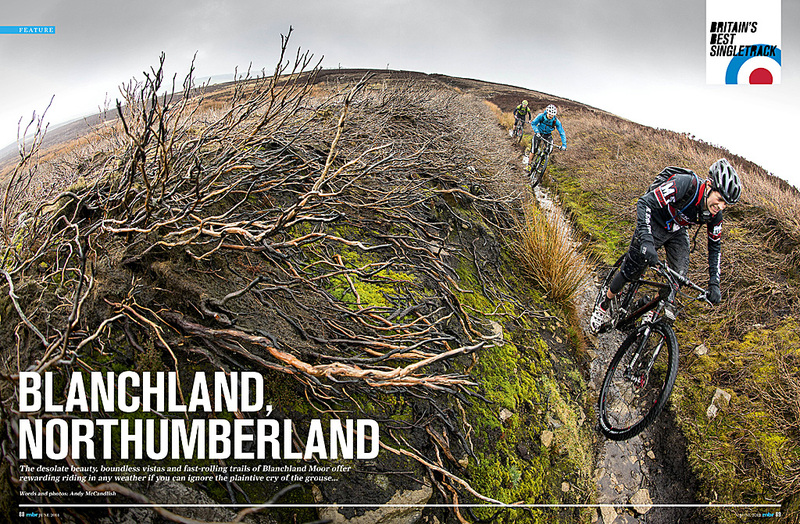 Well, you’re in the right place. 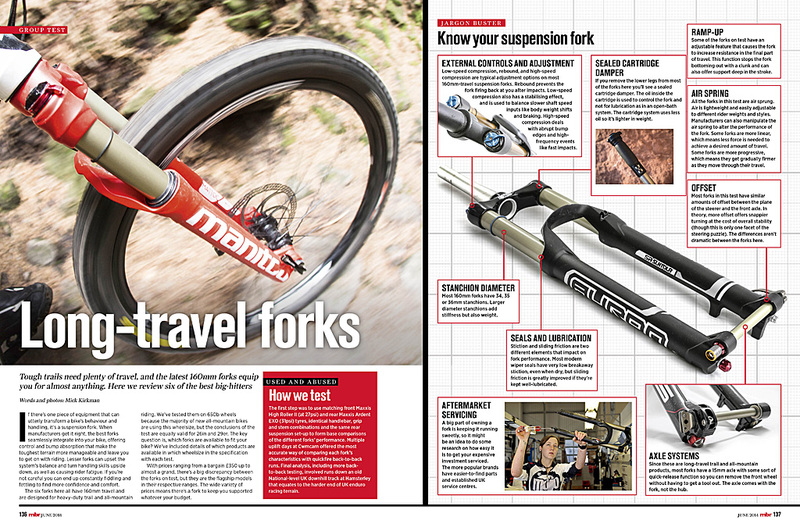 June’s issue of MBR contains two essential, comprehensive guides to helping you make the right choice. 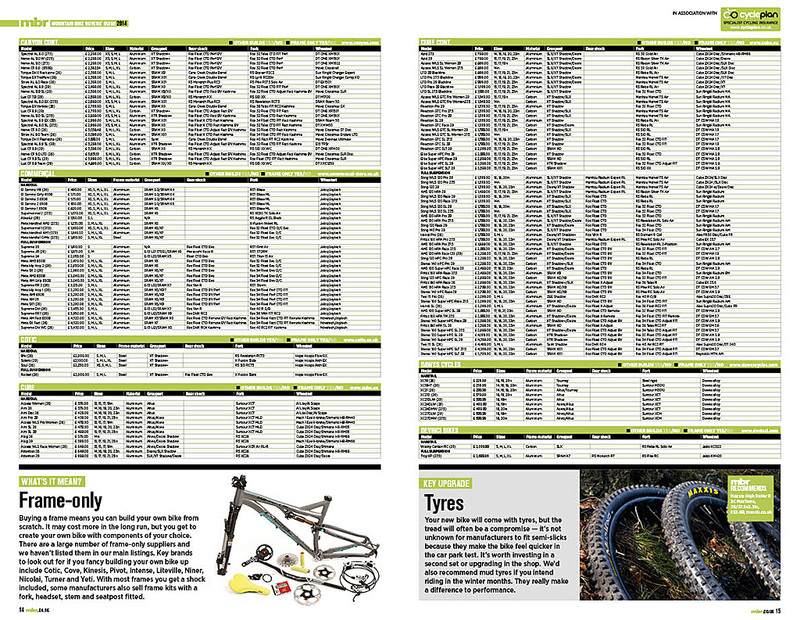 Our 32-page Buyers’ Guide gives you the lowdown on more than 1,300 new bikes, plus heaps of hints and helpful tips. 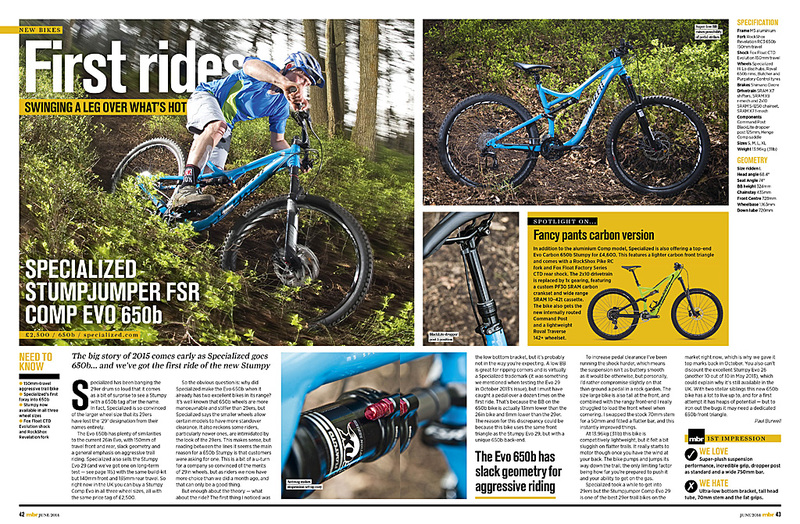 Whether you’re a beginner looking for your first mountain bike or an experienced hand looking for another toy to add to the collection, this is the ultimate one-stop shop. 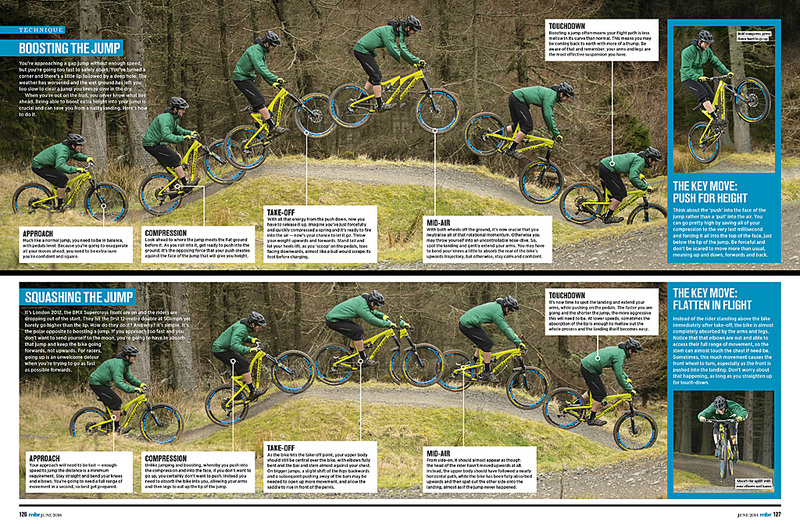 And then — if you haven’t seen it already — there’s our annual Hardtail of the Year shootout. 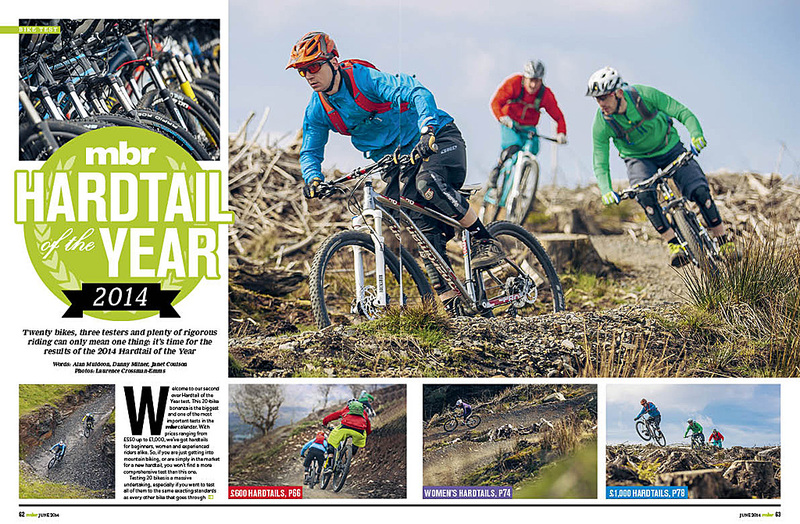 Twenty bikes across £600, £1,000 and women’s specific categories put to the test at Bike Park Wales in the complete guide to the hardtail mtb sector.